Written by Lea Rabinowitz on June 20, 2018. Posted in Collaboration, Microsoft SharePoint, Sales Process, Sales Project File Management. Here at CorsPro, we recognized just how many hands are involved in the sales process. 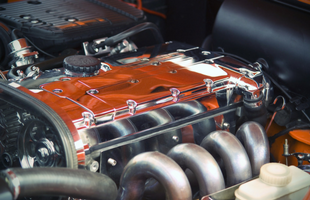 From the salesperson’s discovery, to the engineer’s detailed configuration, then off to the VP of Sales for pricing approval, and more … there had to be a better way to connect, provide visibility, and hasten the sales process. That’s why we are so excited to announce our recent integration of CorsPro’s SalesDoc Architect (SDA) with Microsoft SharePoint for document management and workflow automation. Written by Brian Cors on June 13, 2018. 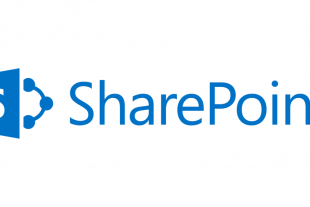 Posted in Collaboration, Microsoft SharePoint, Sales Project File Management. SalesDoc Architect now integrates with Microsoft SharePoint. In this first in a series of posts, read why CorsPro says SharePoint is the best at file collaboration. This is not your father’s SharePoint of the past. Written by Tricia Trzybinski on April 16, 2018. Posted in Best Practices, Collaboration, Project Management, Sales Project File Management. Collaboration isn’t always easy. Automating your sales team’s collaboration efforts is the key to success. Read the four best practices of file management and how automating these practices makes collaboration easier than ever.